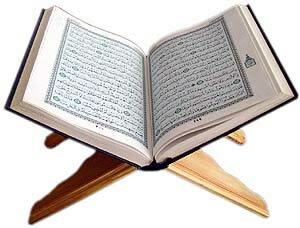 Learning the Word of GOD, The Holy Quran! Focus Quran.org is an online platform for Quran related work. Specially the work done by Malik Ehsan Ul-Haq and his institute Saut-Ul-Quran. On this site we will compile and share all of his writings, lectures, and also related work done by other scholars and researches on Quran.